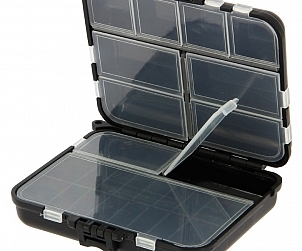 Whatever the duration of your fishing session NGT Tackle and Bit Boxes are a great way to organise your tackle. 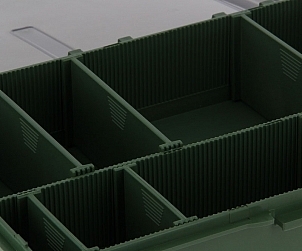 For short angling sessions our small Terminal Bit Boxes, in two, three and four way options are perfect for storing hooks, swivels, beads etc. 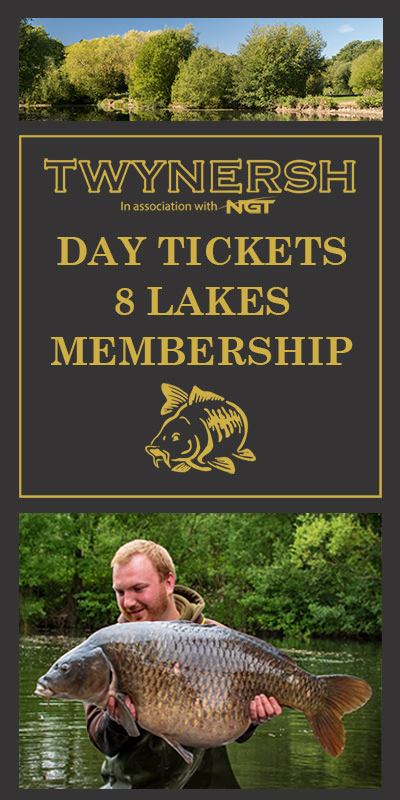 Longer sessions often require a larger tackle selection making the NGT 7+1 Tackle Box is an ideal choice for any keen course or carp anglers. 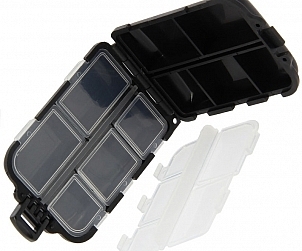 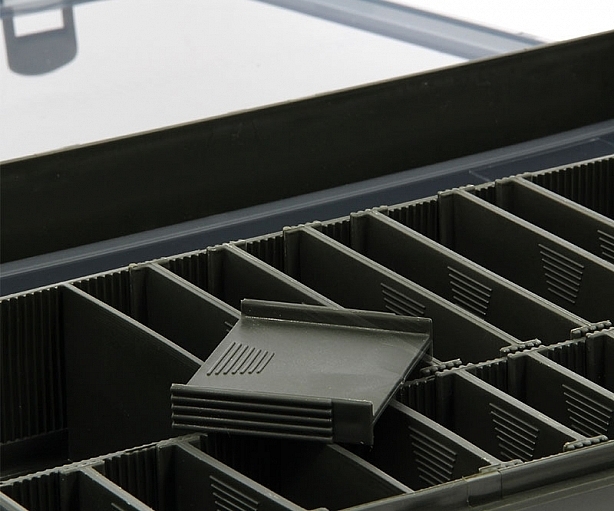 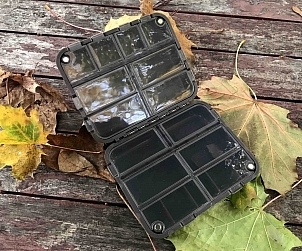 With 16 removable compartment dividers the 7+1 allows for easy adjustment to suit individual needs, plus six small bit boxes each with a selection of compartments ranging from two to eight sections. 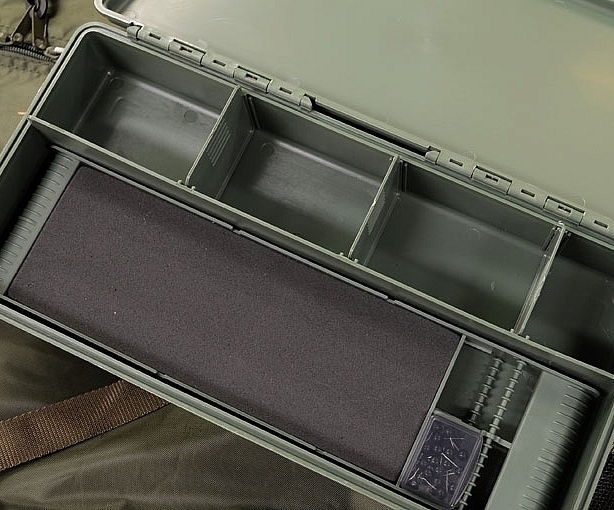 If that wasn’t enough, the NGT 7+1 Tackle Box also includes a stiff rig board with a foam insert and 20 pins.